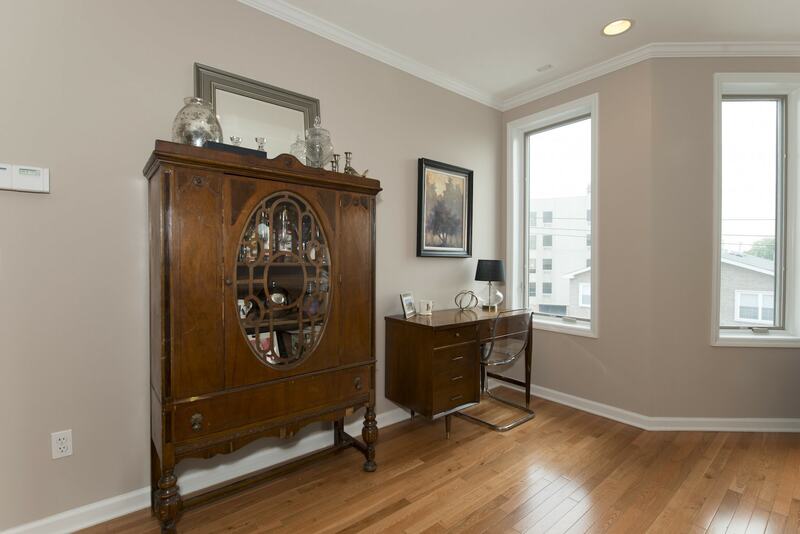 Over-sized 1 bedroom with spacious open layout in beautiful modern elevator building by Fields Construction. 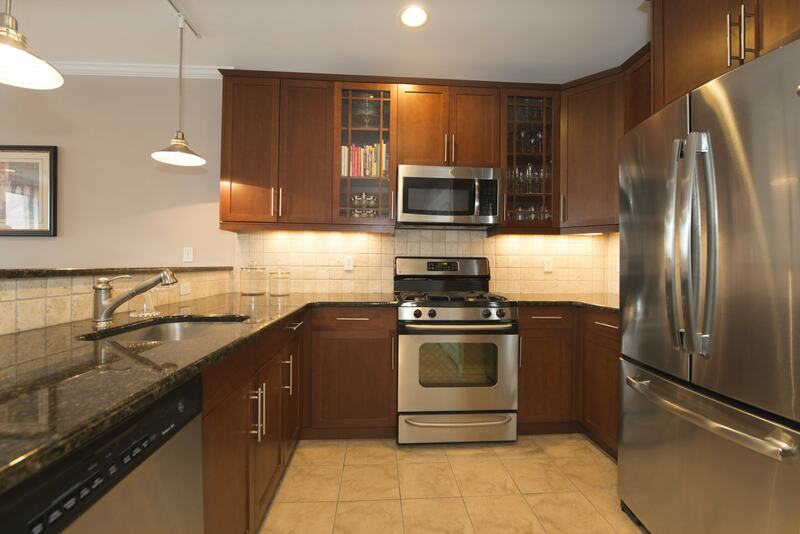 Chef's kitchen filled with large granite counter tops, cherry cabinets, and stainless steel appliances. 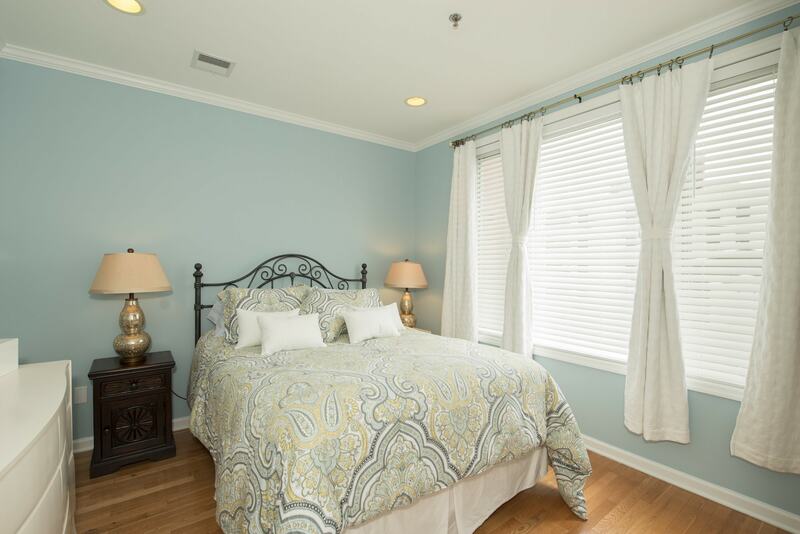 Elegant master suite with walk-in closet, spacious bath with subway tile, washer/dryer in unit, and central air conditioning. 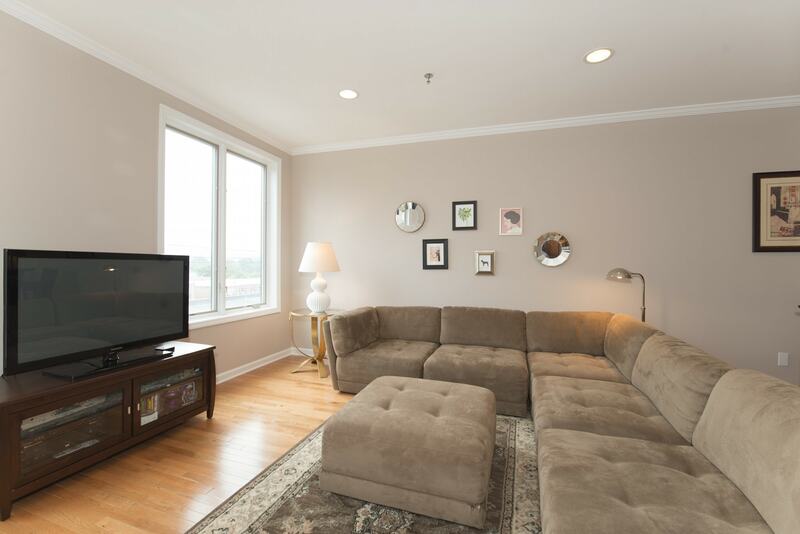 Quiet unit northeast facing with lots of natural light & NYC view. 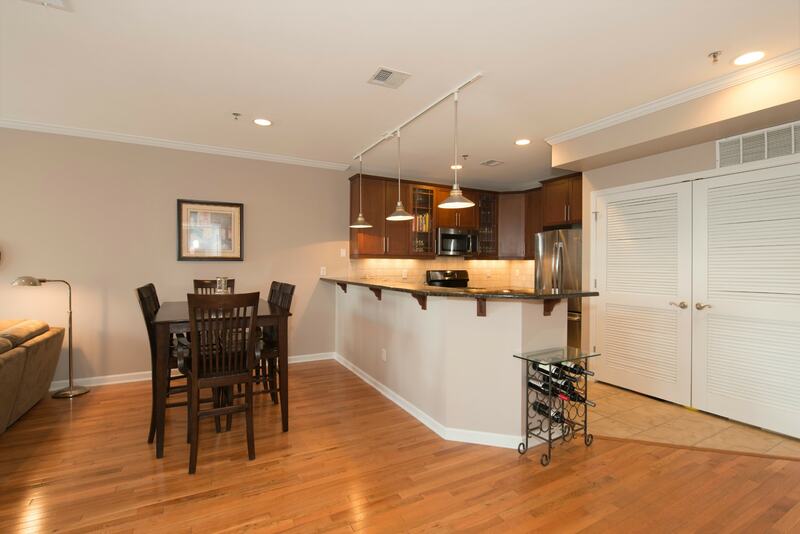 Complete with deeded covered parking, common patio with grill. 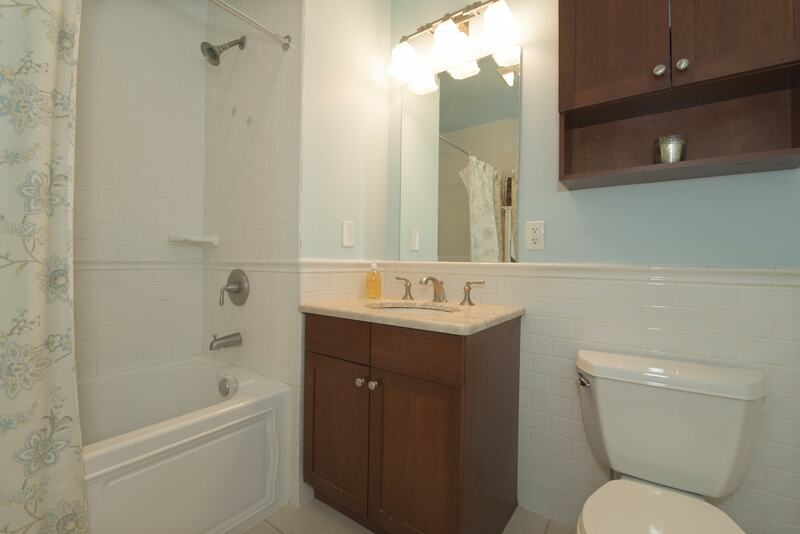 Minutes to Hoboken & direct access to 495,95,3 & Lincoln Tunnel. Bus at corner to NYC. Perfect for commuters.